As the most recognizable voice in the jewelry trade for decades, graduate gemologist (GIA) and journalist Diana Jarrett applies her distinct writing style to in-depth laboratory analyses in prominent trade journals, consumer-centric luxury life style publications, blogs, and monthly trade news. Diana is an oft invited speaker at trade shows and industry events presenting a wide range of jewelry and gemstone topics. She co-authored and completely revised the reference guide "Cameos Old & New 4th Edition," by Gemstone Press. Her work appears in Life in Naples, Rapaport Diamond Report, InDesign, Montage Magazine, Texas Jeweler, The Daily Jewel, Jewelry Showcase, Diamond Pulse, and New York Mineralogical Club Bulletin, Southern Jewelry News, Mid-America Jewelry News and more. (New York, NY) Journalist-gemologist Diana Jarrett gathered three distinctive awards including the highest trophy for Education Articles-Advanced, from the Eastern Federation of Mineralogical and Lapidary Societies, Inc. for their Bulletin Editors Contest, reports the New York Mineralogical Club. 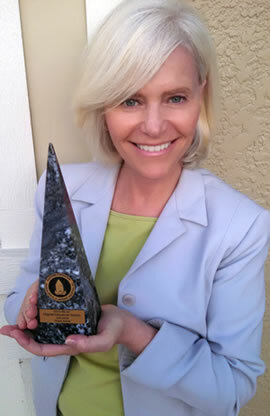 Jarrett is a previous recipient of awards by the prestigious society for her contributions through journalism for complex gem and mineral topics. A prolific contributor to the trade and luxury outlets for years, she is also a decade-long member of New York Mineralogical Club (NYMC), founded by legendary 19th century gemologist George Frederick Kunz where her missives are read in the NYMC Bulletin. As a front end designer at Jewelry Website Designers, Diana writes sparkling, relevant content for the websites she helps create. Diana knows the jewelry business from the inside. As a gemologist, and a jewelry appraiser, she speaks the language of the gem trade, and communicates that to consumers in a way that is both understood and engaging. Content is king and knowledge is its queen. Diana delivers both to each website client. 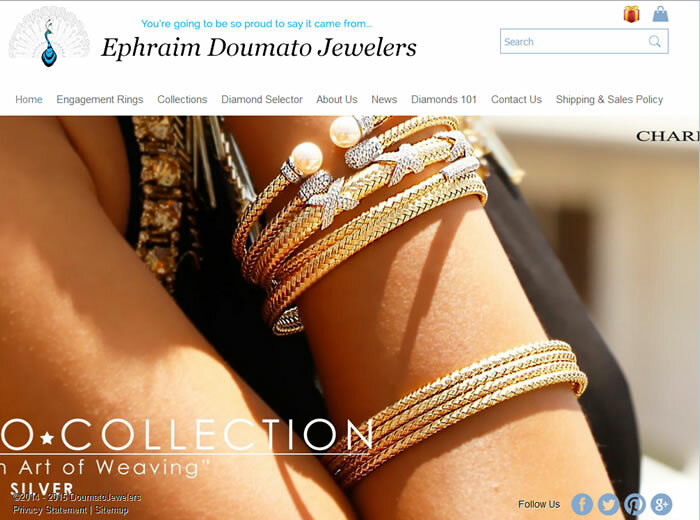 Diana recognized a void in our industry for a bonafide jewelry website developer with extensive understanding of our trade. She partnered with long time friend and site developer Marlene Murphy to create Jewelry Website Designers. 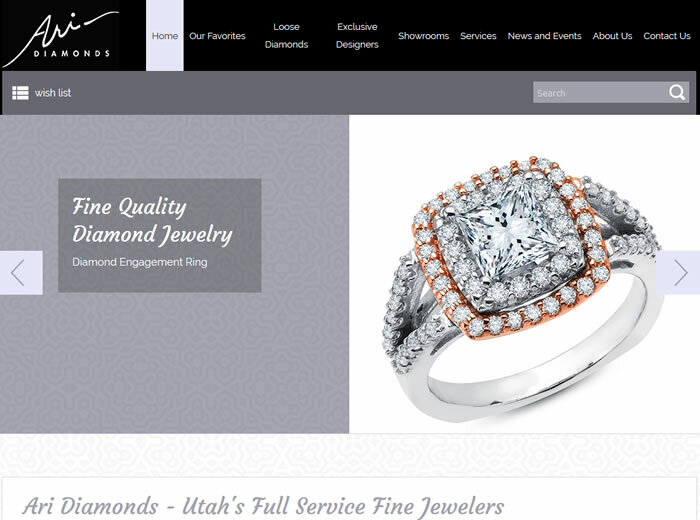 Today JWD is the gem trades' most recommended custom jewelry website designer. 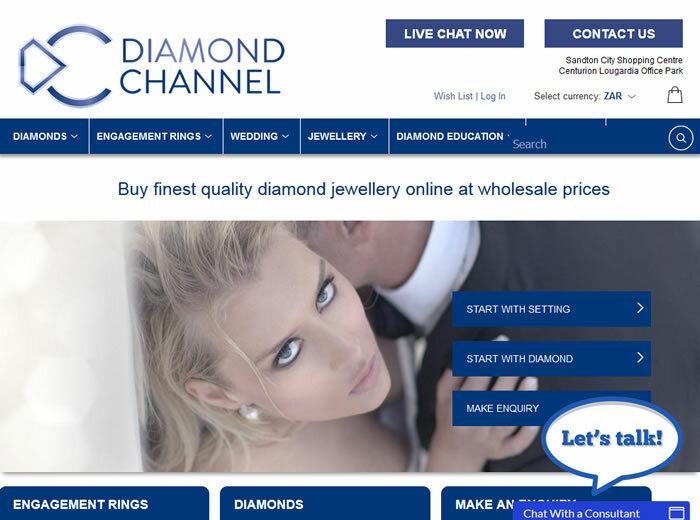 Is JWD the right designer for your business? Call 810-750-8082 EST or email today and discover what JWD with Diana Jarrett and Marlene Murphy can do for your brand. Never settle for template-based websites that look similar to your competition. Don't risk needing a total re-do after you discover that your developers are off shore, often unavailable and have no understanding of our jewelry trade. For speaking, freelance writing or editing, please email diana@dianajarrett.com and discuss your project with her.